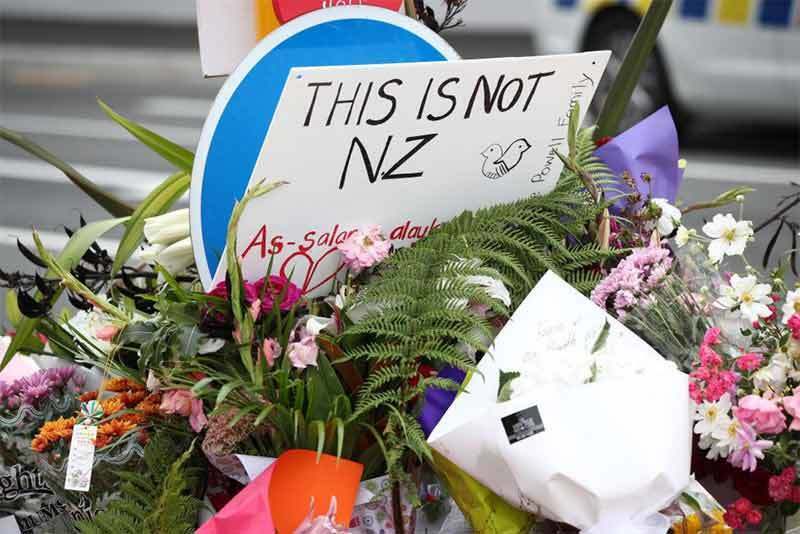 I'm not sure how appropriate it is to share on our travel website the emotions that New Zealanders are feeling today after the mass shooting in Christchurch. But as a New Zealander living in the US I feel a desire to share just what our small nation is going through. So I'll put my doubts about the appropriateness of this blog to one side and share some of the grief we are all feeling. We have never had to deal with a situation on this scale, a mass killing of innocent civilians. We think of ourselves as a small and isolated nation, far away from the outrages perpetuated in the name of different religions, nationalities and politics. We thought we were immune from all that. After all, ours is a country where in most situations our police still go about their business unarmed. My family and friends have been in touch throughout the day and I sense an anger, just below the surface that someone should come to our country to carry out these atrocities. Mostly however I sense a deep sadness and a determination to not let this outrage overwhelm them. 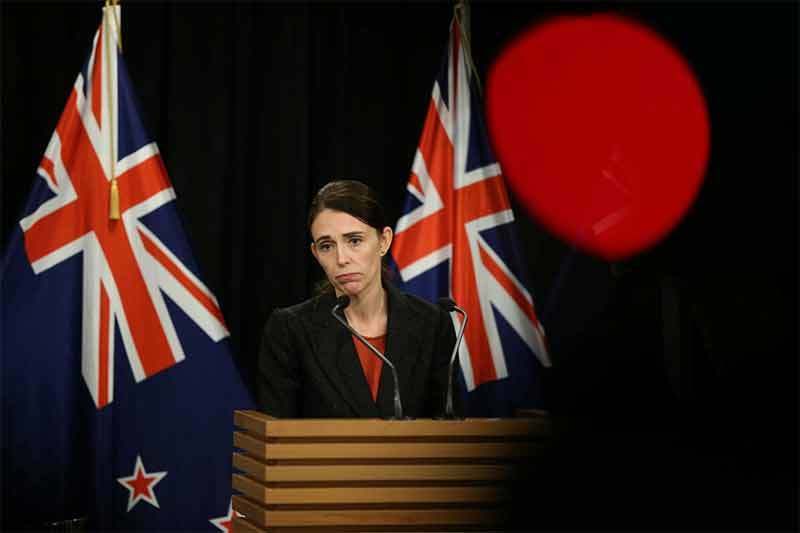 Two rallying cries from our Prime Minister Jacinda Ardern have taken hold after what happened. 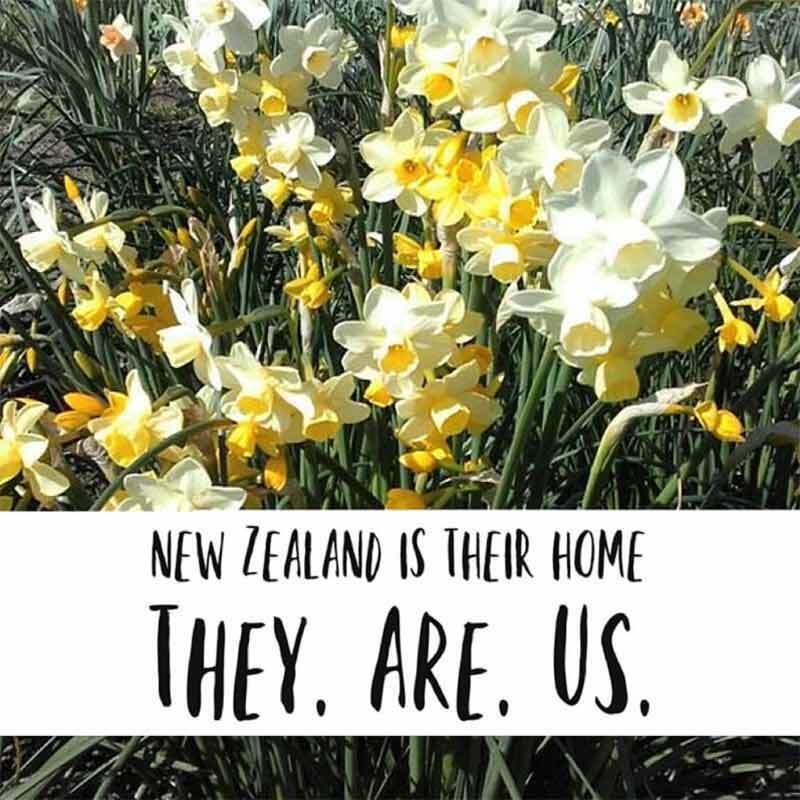 The first is "This Is Not Who We Are - Kia Kaha"
"New Zealand is their home - They Are Us". 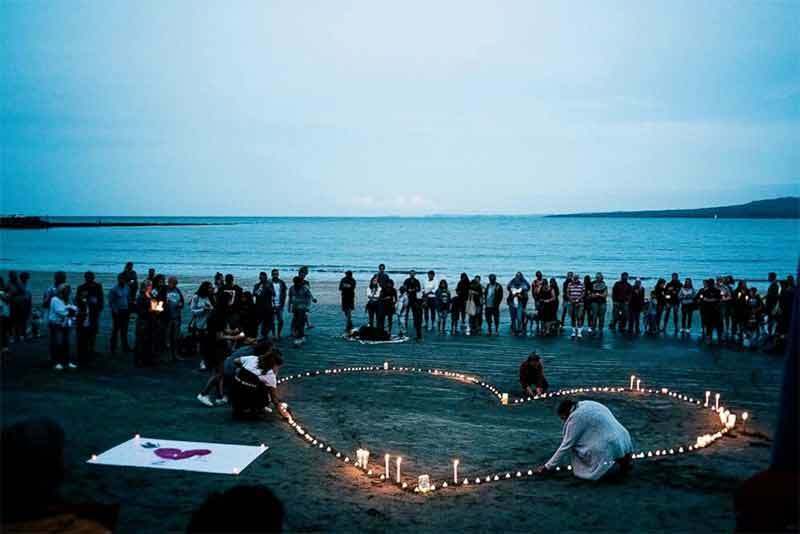 A vigil for the victims of the Christchurch mosque terror attacks, on Takapuna Beach in Auckland. 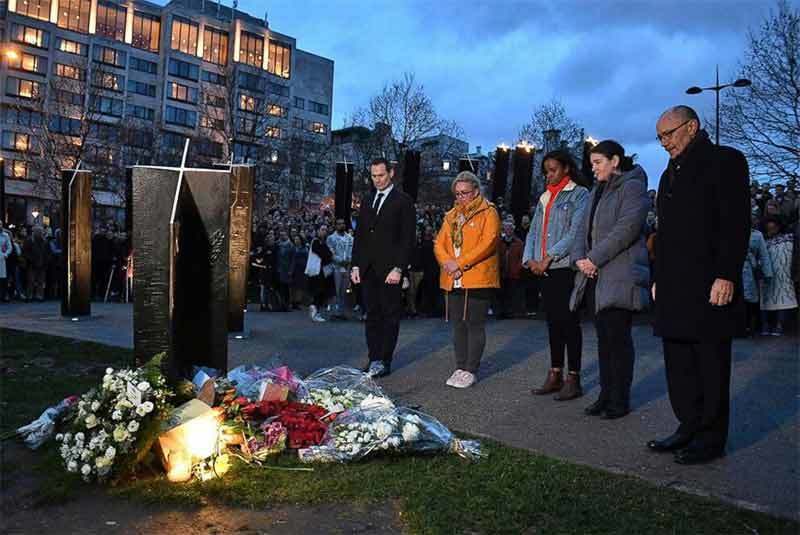 New Zealanders in London gathered together to share their grief. Similar vigils have taken place in our home town of Santa Barbara and at other venues in the US. Will Carr, ABC News reports - "a memorial near the first mosque continues to grow. People are leaving flowers, singing and crying at all hours of the day. 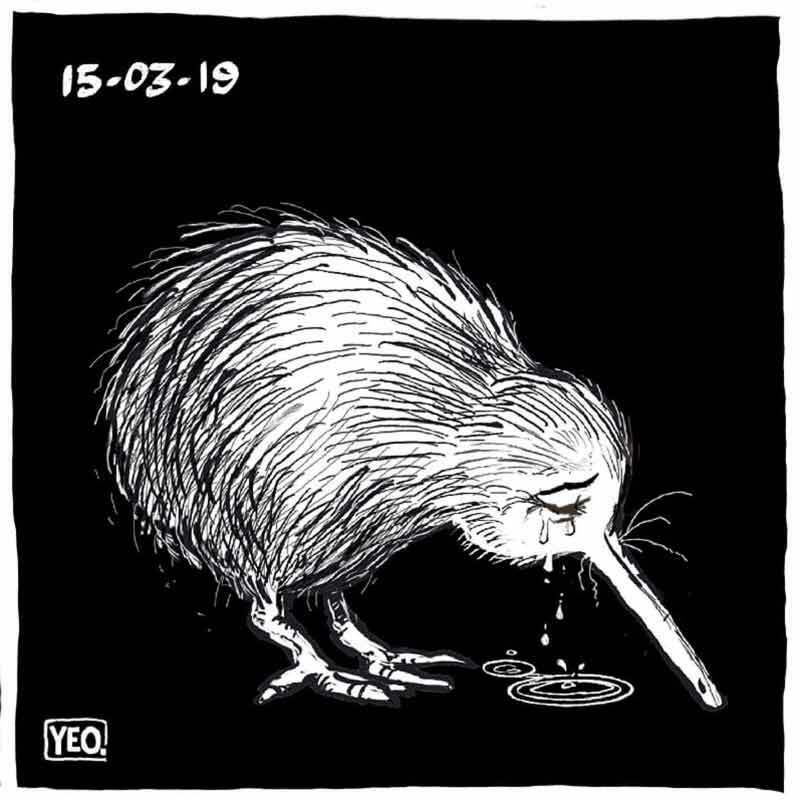 One man, wiping tears from his eyes, told me that he would never have imagined the type of tragedy that he’s seen on international TV so many times could hit Christchurch. I'll finish this blog on a note of optimism and hope, by sharing a powerful response from the US that shows the power of love, music and people coming together as one. It's a video submitted by a Californian choir called Westminster Chorus, recorded last year, that shows them singing alongside New Zealand group Vocal FX. The video was taken after both Vocal FX and Westminster had been competing separately in an international music competition. 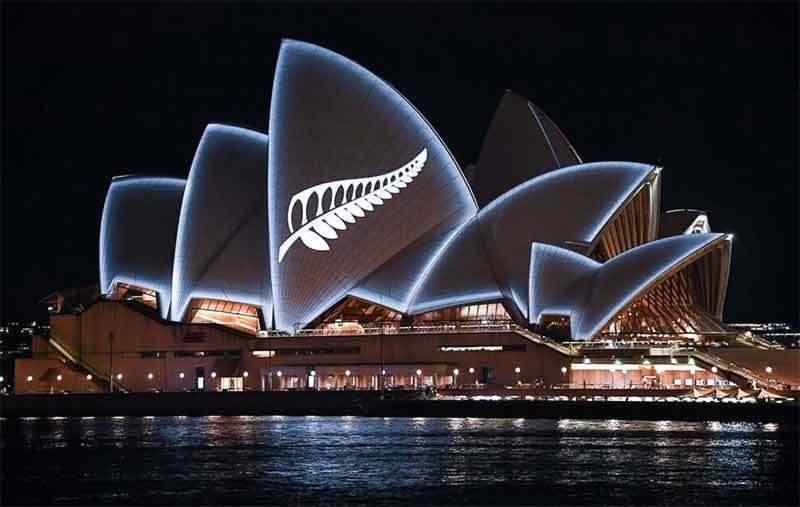 Our hearts go out to all of our New Zealand brothers and sisters in the wake of this horrible tragedy. We are very close with our brothers in the vocal FX Wellington chorus and consider New Zealand a second home to us musically. We sang it impromptu as part of our general celebration in seeing each other and spending time together". You can see the video on this link. It's based on a love song written by a Maori soldier, serving in Europe during WW1 and sent to his sweetheart in New Zealand. It's called Pokarekare Ana. Thank you for allowing me to share these thoughts with you and please remember that year after year, New Zealand rates as one of the safest places in the world to visit. That remains unchanged. March 19 - New Zealand Prime Minister Jacinda Ardern receives a hug from a student during her visit to Cashmere High School in Christchurch. 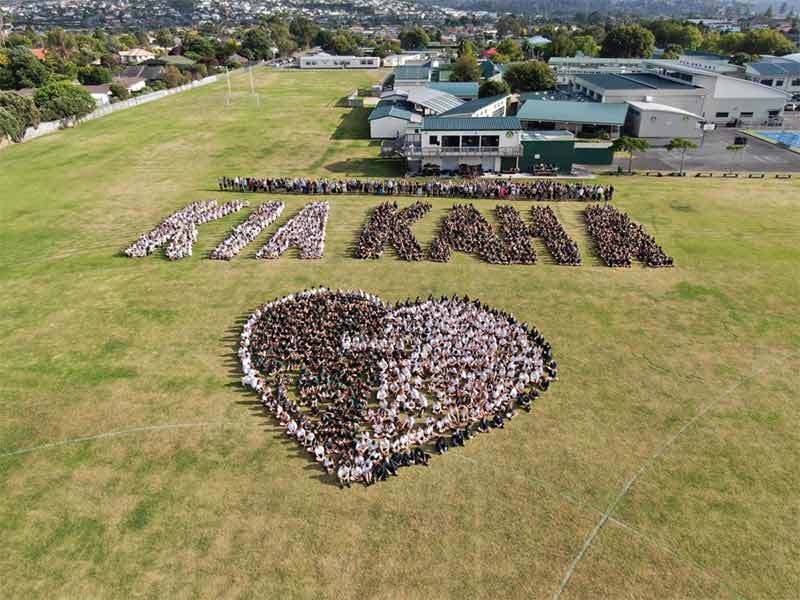 The school lost two students during Friday’s mass shooting in Christchurch. Photograph: Kai Schwörer/Getty Images.